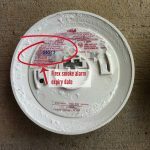 Everyone knows we really should be replacing our smoke alarm batteries on a yearly basis however, you might not realize that it is best to clean your smoke alarms every 6 months. Dirt, pollens, and dust can gather on the alarms screen preventing the alarm from working correctly. There are 2 kinds of smoke alarms: photoelectric, and ionization. 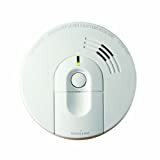 Photoelectric smoke alarms are made for detecting smoke when there is smoke present, however, but not necessarily any flames. Photoelectric alarms are the most widely used type of detector. 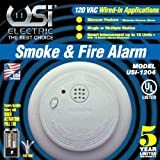 A photoelectric style smoke alarm contains a LED (light emitting diode) with a light sensitive sensor inside the sensing chamber. The ionization smoke alarm has a little bit of radioactive material that ionizes the air inside the sensing chamber. 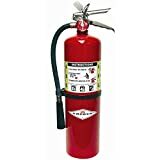 Ionization smoke detectors work most effectively with fast-spreading fires in combustible materials, where there’s plenty of flames, however, very little smoke. Ionization smoke detectors tend to be used around kitchen areas because they are less prone to be falsely activated by cooking fumes. 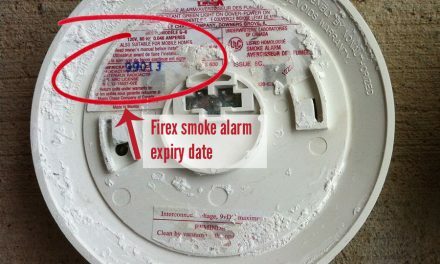 How would you clean a smoke alarm? 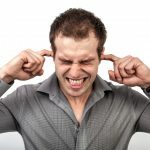 If you answered simply use a can of compressed air then blow the alarm out then we’re sorry but you’re Completely wrong! 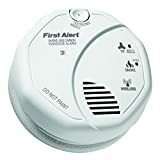 With time your smoke alarm is going to accumulate dust, debris, dirt and various other particles on the screen found on the outside of your alarm. This is actually the same screen that should enable smoke to get in the chamber hence the smoke detector can do it’s “detection”. 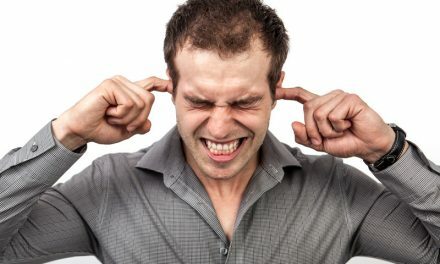 By using compressed air spray to blow it out you’re actually forcing a good amount of the dust particles further within the chamber which can only make your alarm worse.You could use the brush attachment with your vacuum cleaner to carefully brush the smoke alarm with the vacuum it will take the particles from the chamber. It’s also wise to remove the exterior cover in order to get access to the inside chamber and clean it also. 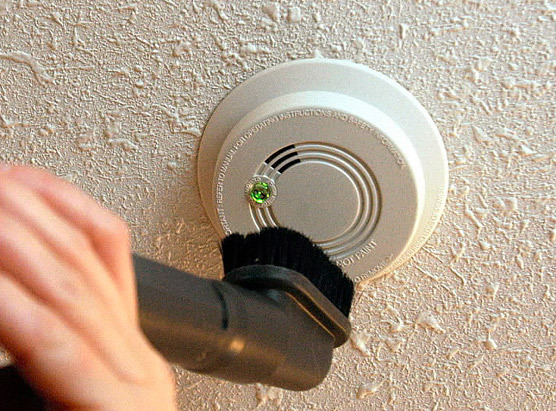 Once you’ve vacuumed away all the dirt it is best to clean the outside of the smoke alarm using a damp cloth to get rid of any stubborn dust build-up. After having completed the cleaning procedure you need to re-install the smoke alarm into the base. With the alarm back in place, now is a great time to test the smoke alarm. 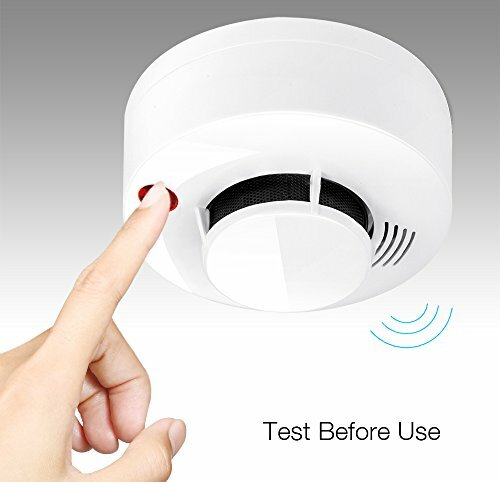 Most smoke alarms have a test button, which you can push to test. This only proves that the power, battery and that the alarm sounds. 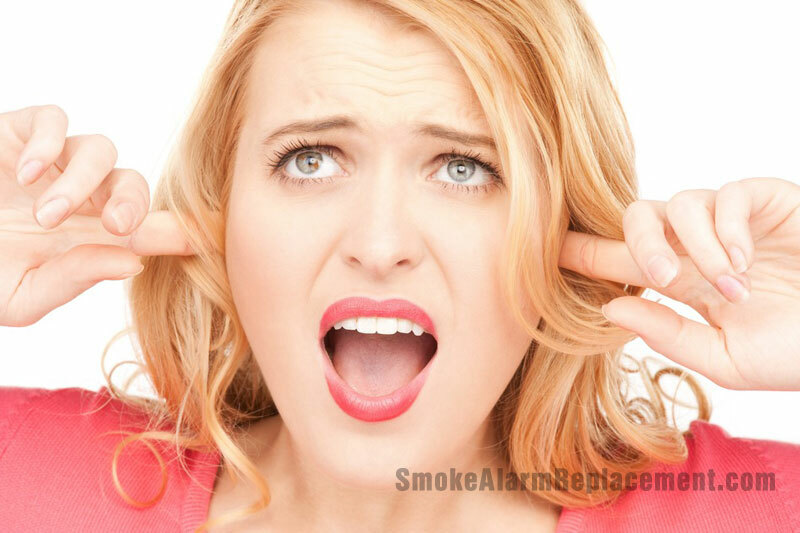 It doesn’t test the smoke alarms ability to detect smoke and alert the home of a possible fire. 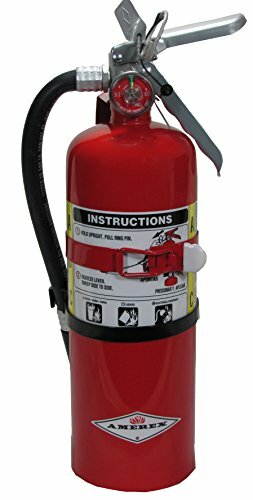 NextSmoke Alarm Beeping Why Does it do That?